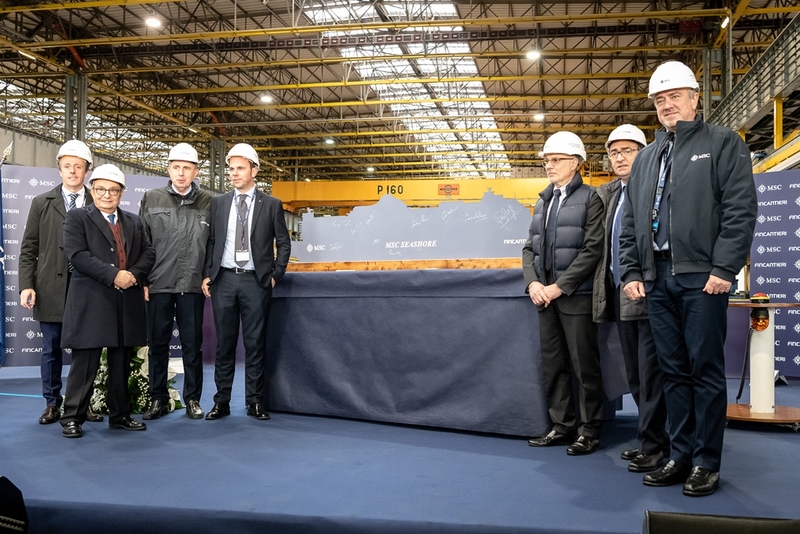 MSC Cruises and Fincantieri also cut the first steel for the cruise line’s future newbuild. 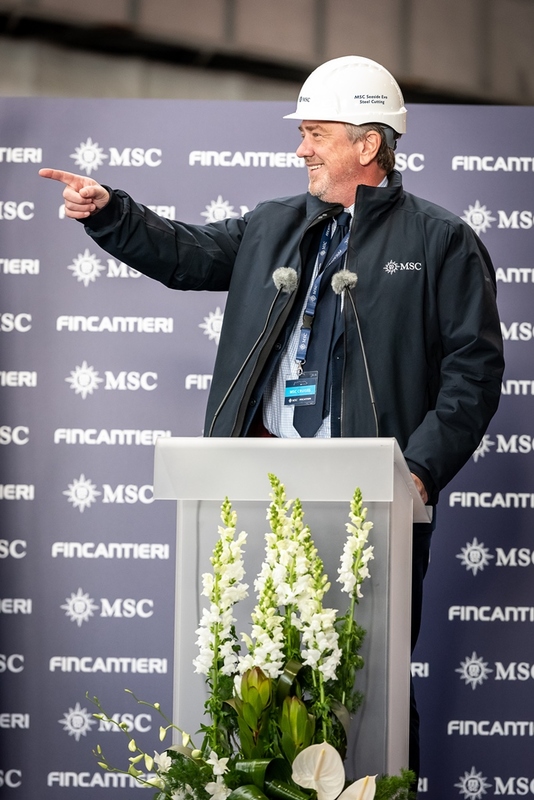 169,400-ton MSC Seashore is scheduled to start her career in spring 2021. She will accommodate 5,632 cruise lovers and 1,648 crew members. 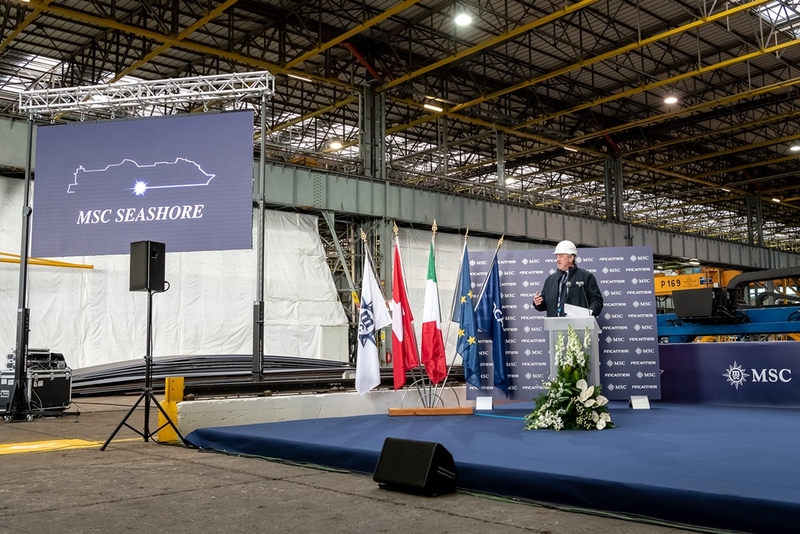 The 2nd Seaside EVO vessel intends to join MSC Seashore in fall 2022. How do you think MSC will name her?